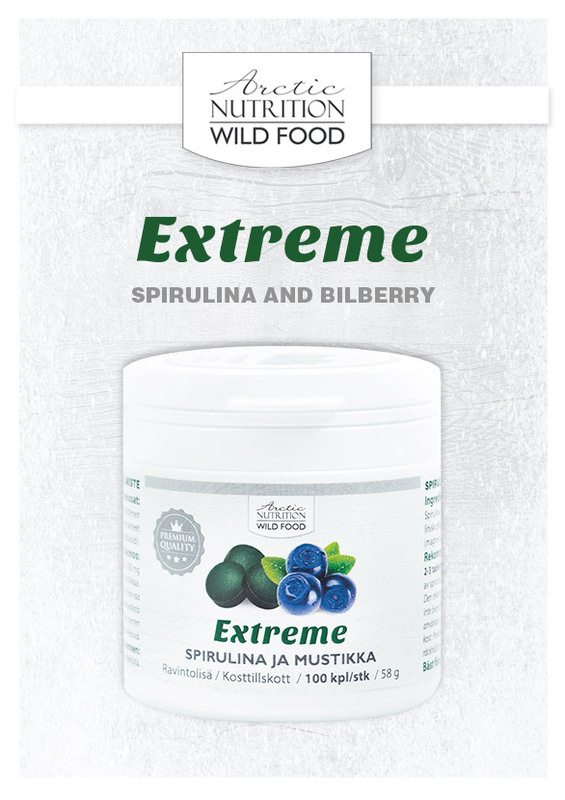 From the Finnish forests, midst centuries-old trees, comes Elixir. 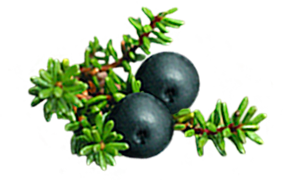 Nordic berries and herbs have long been a powerful remedy in folk medicine. 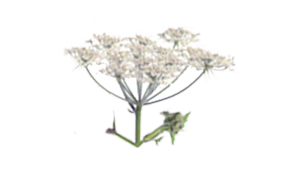 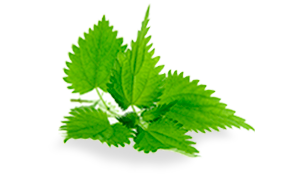 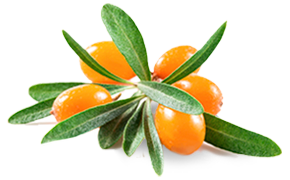 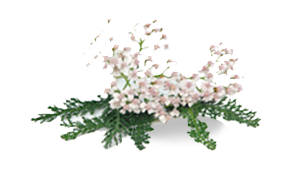 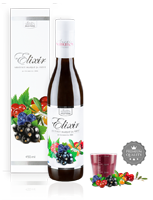 We selected six nutrient-rich berries and four strong herbs for Elixir. 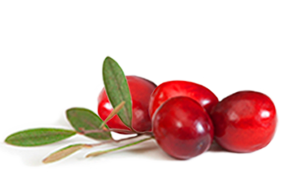 After picking the berries, we freeze them immediately. 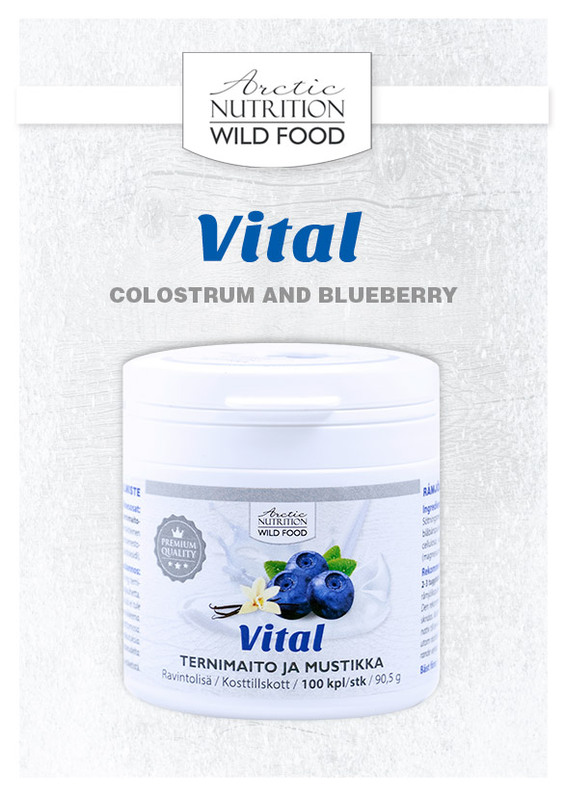 This way we can preserve their nutritional vitality. 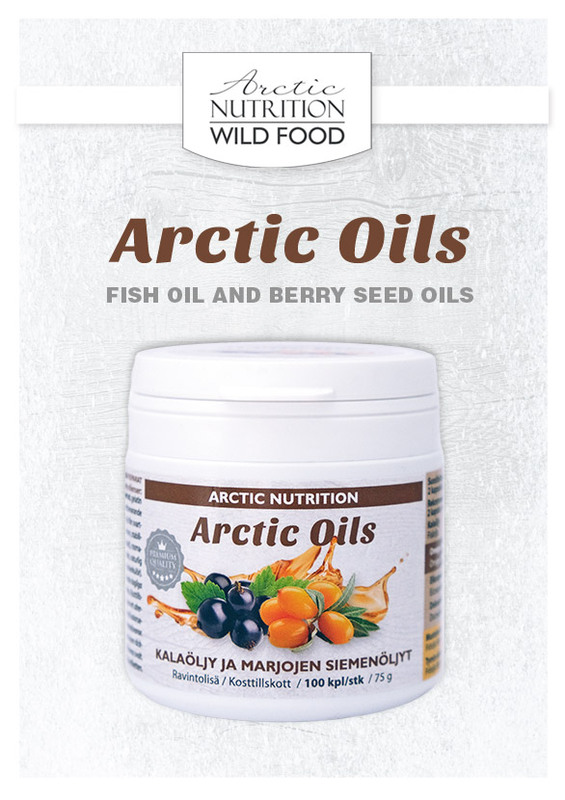 In preparation the frozen berries are opened and we extract their valuable seed oils for our rare nutrient entirety. 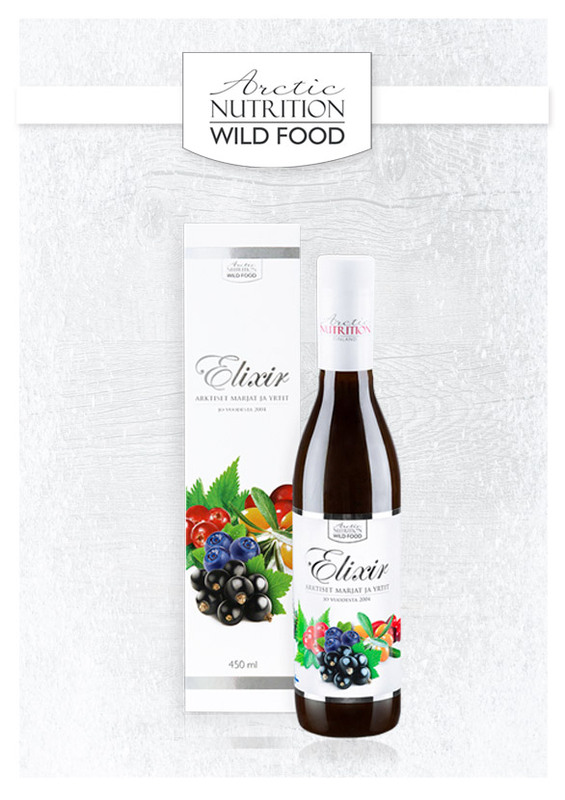 We packaged Elixir in a unique bottle with a special inner film to protect the natural vitality and shelf-life of the Elixir – for your well-being. 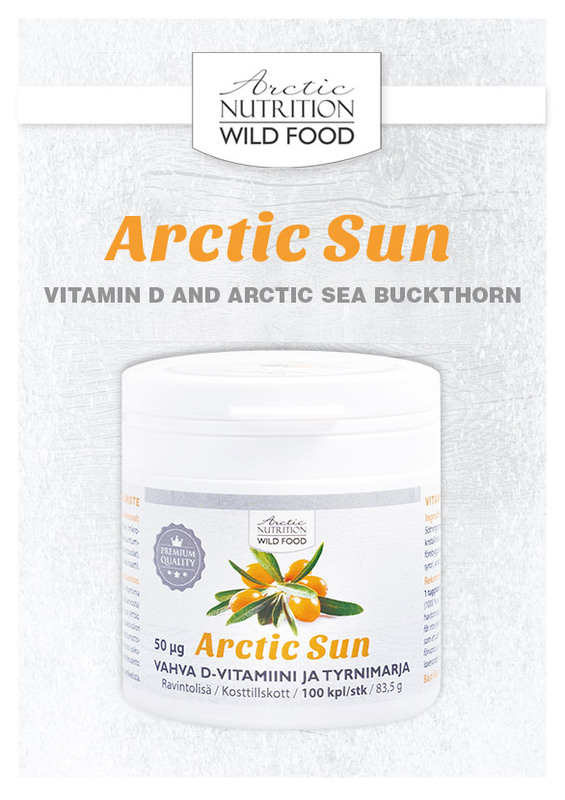 TASTE AND EXPERIENCE THE POWER OF ARCTIC NATURE! 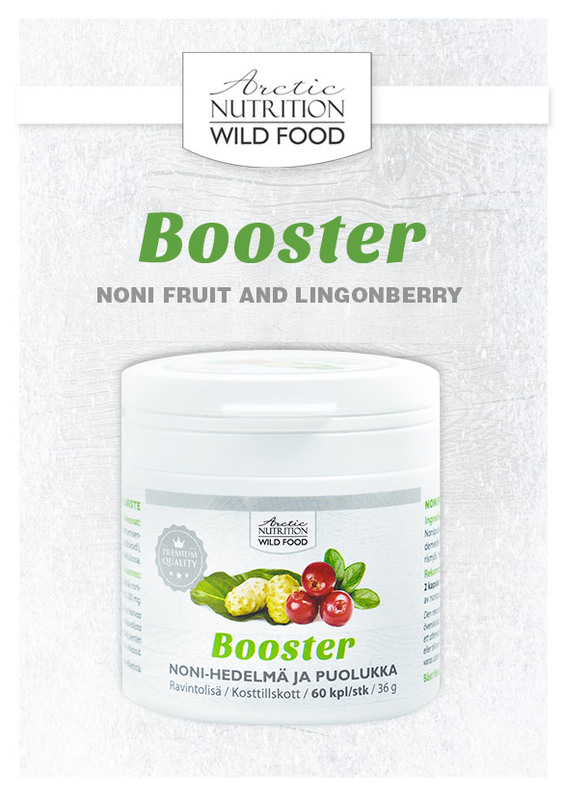 SIX NUTRITIOUS BERRIES AND FOUR STRONG HERBS. 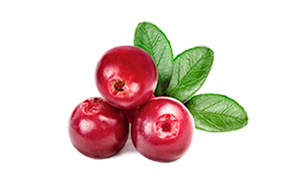 There are more than 8000 different kinds of antioxidants. 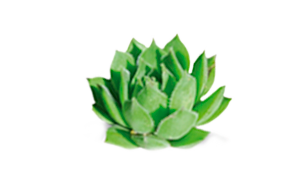 Together, they have powerful synergy. 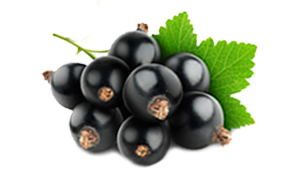 Berries are by far the best source of antioxidant energy. 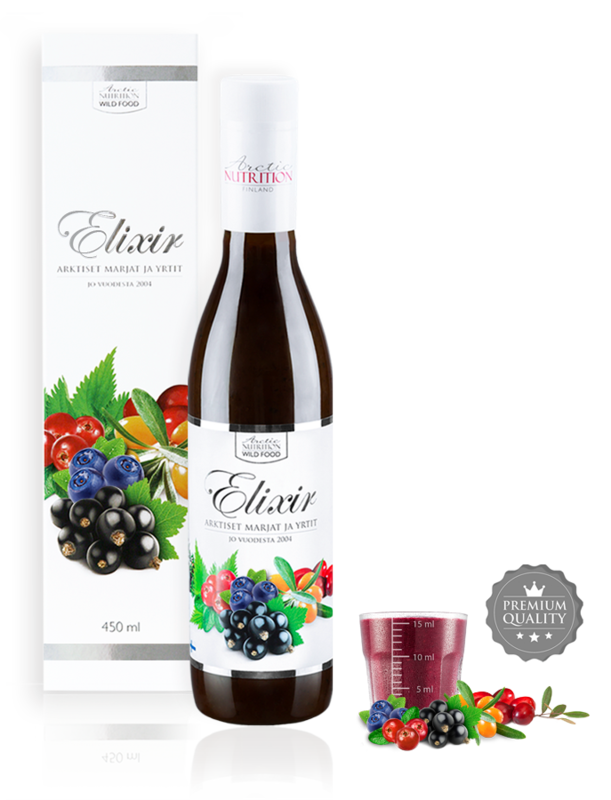 The berries used in Elixir are crushed to a size of 600 microns when frozen. 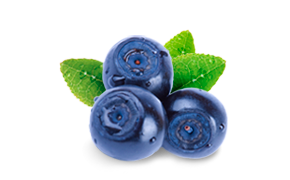 We use entire berries: from nutritious seed oils to the fibre-rich outer layer.